And i feel sort of assaulted. 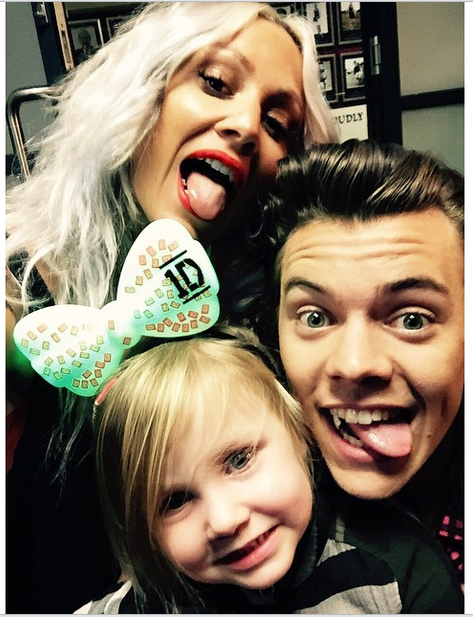 Also, Lou just posted this on instagram with the caption "Uncle Knobhead"
Too. many. feels. at once.